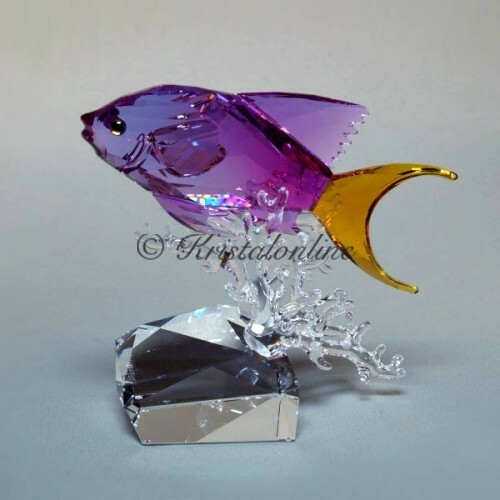 This Anthias Fish is part of the Swarovski Crystal Paradise collection. 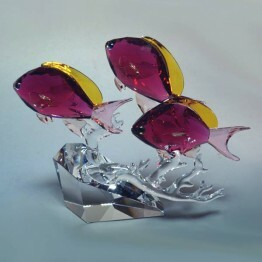 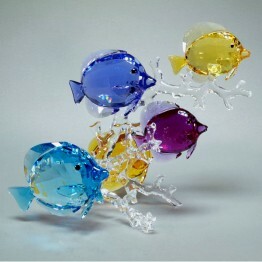 This Paradise Fish is made of Orange and Pink crystal. The Fish is swimming through coral and is standing on a clear crystal rock-base.